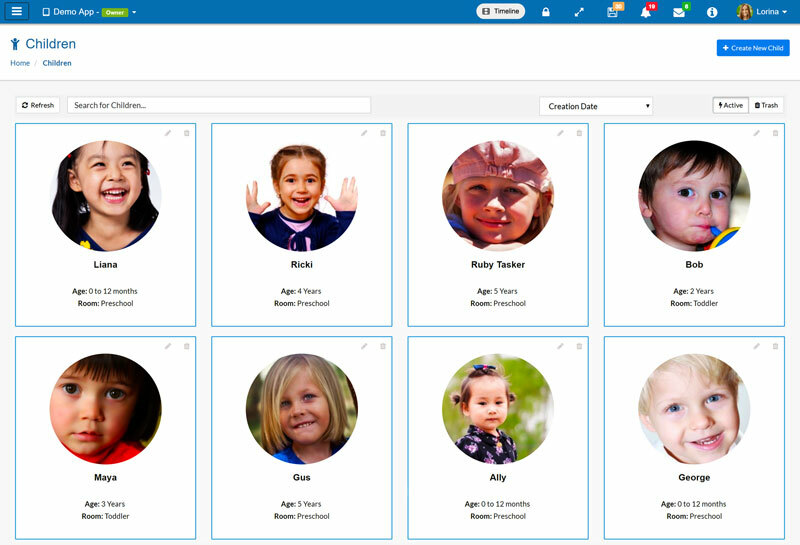 Appsessment will increase the interaction with parents, keeps them up to date on what's happening with their child at your service and makes the entire process more streamlined taking care of everything for you. 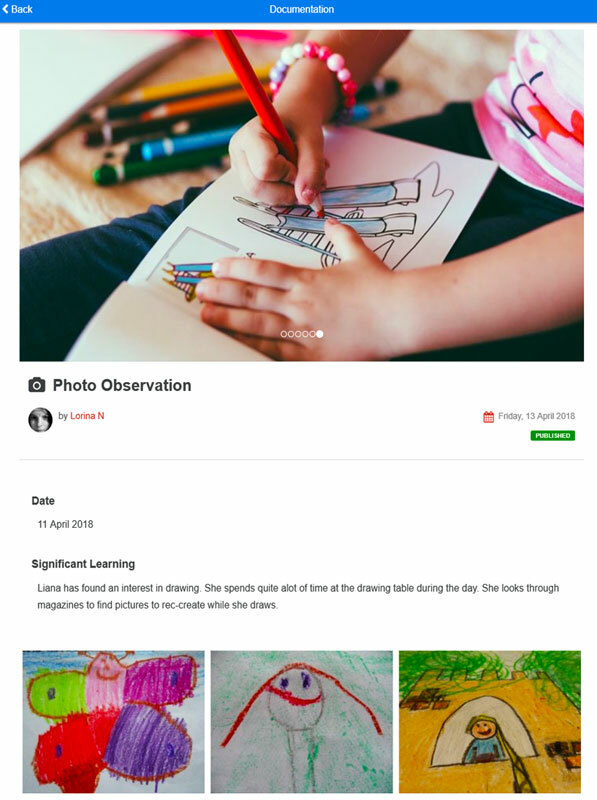 Create Documentation using any Templates and send updates directly to Parents, upload Photos and Videos, attach Files, Interlink Documentation, send Parent Input Forms, Parent Reminders, Newsletters, Incident Reports, Link to Australian Framework Outcomes, generate Reports, add comments, likes, send private messages and do so much more. 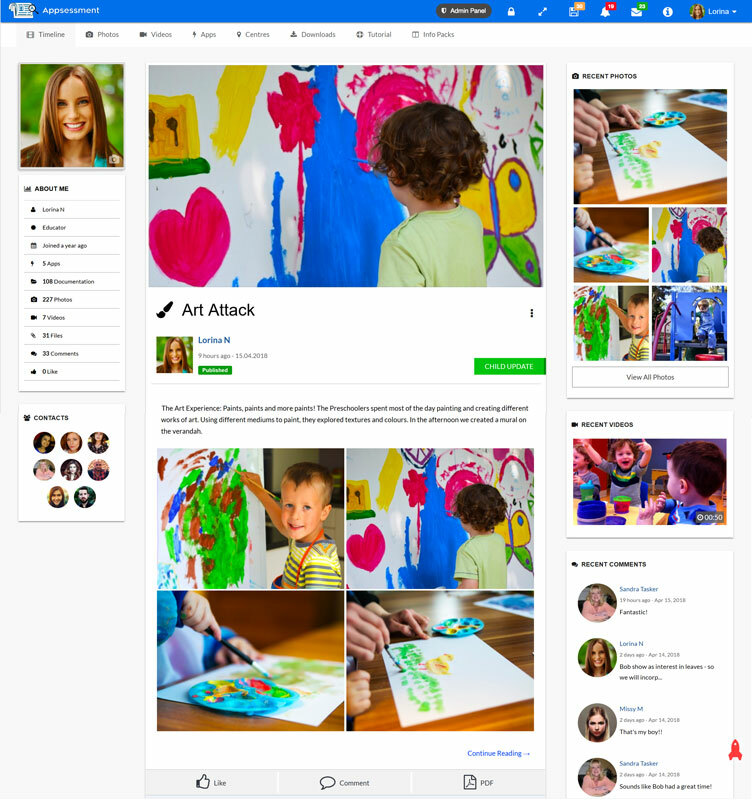 Highlights every activity updates, photo updates, video and file uploads, planning and assessments of children at the centre, likes, comments and many more. Appsessment doesn't limit you to one form of documentation and will make your documentation shine with beautiful and professional presentation. 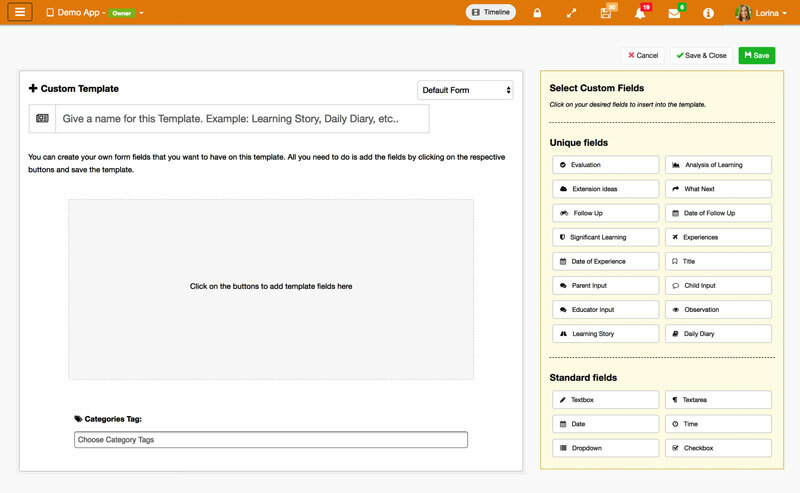 Send Parent Input Forms to parents directly from your Centre's App that parents can fill and submit from their portal, which then can be used for documentation purposes to make informed decisions for curriculum planning. 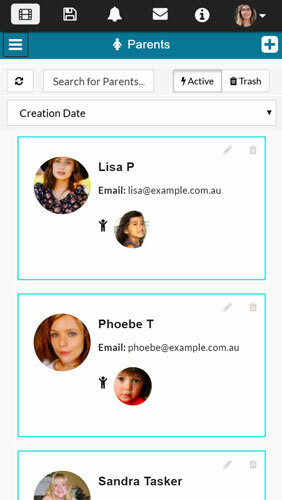 Send Parent Reminders from your App and select the Parents you wish to send the reminders to. 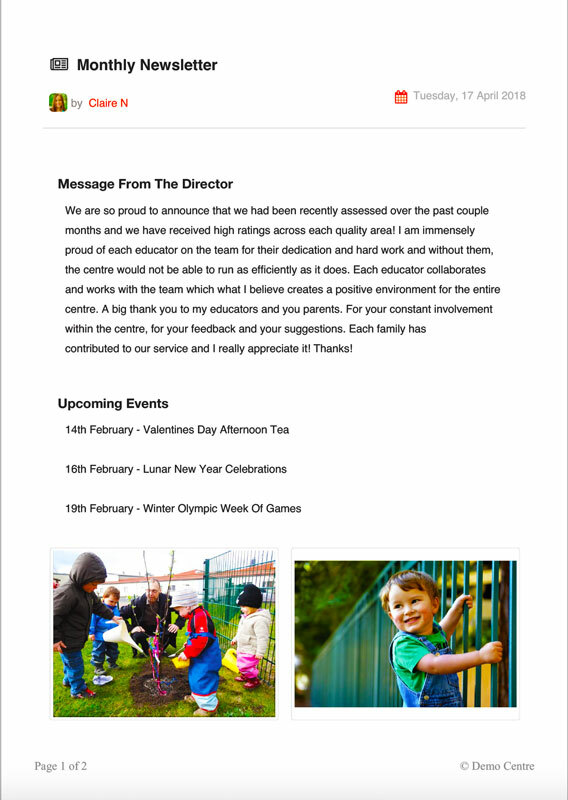 Parent Reminders are sent to the parents to remind them about upcoming events, things going on at the centre etc. 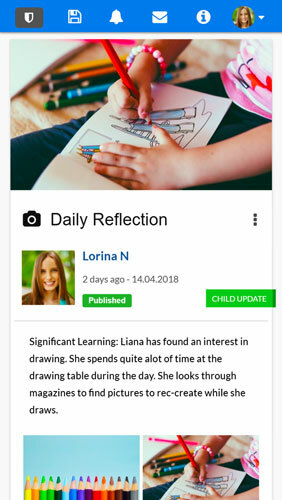 Share every priceless and lasting memories of Children at your centre with snapshots of experiences, events and to share teachable moments with families. 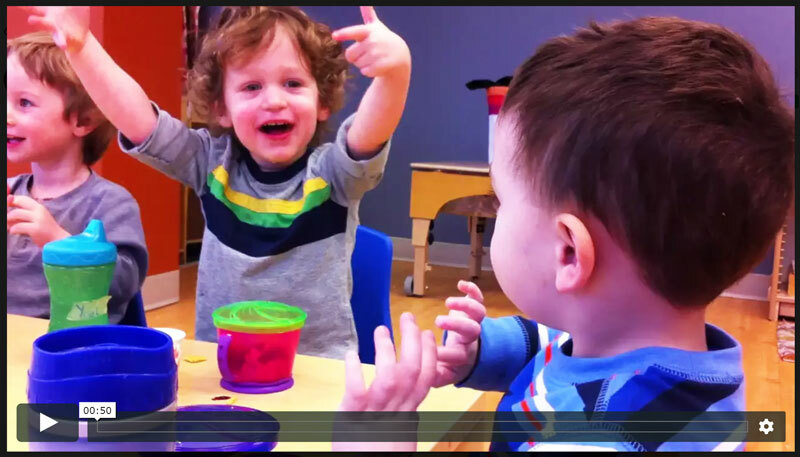 Videos are one of the most immersive ways to share the learning that is happening in the room and every parents will love to see how their child plays and learns throughout the day. You can upload Documents and Policies, Newsletter files, Forms to sign, Illness Forms, Medication Forms, Calendar of Events, Community Information, Events that are happening at the centre and more and share it with parents. 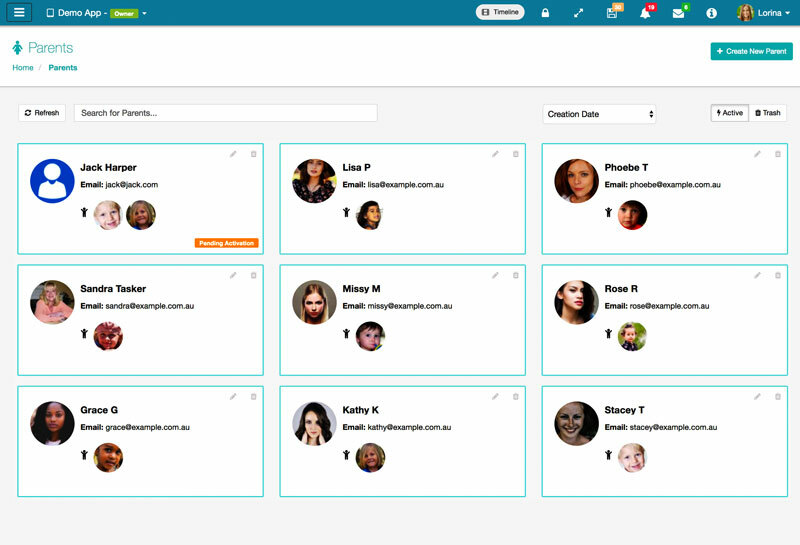 Powerful back-end interface to easily manage your Service App. 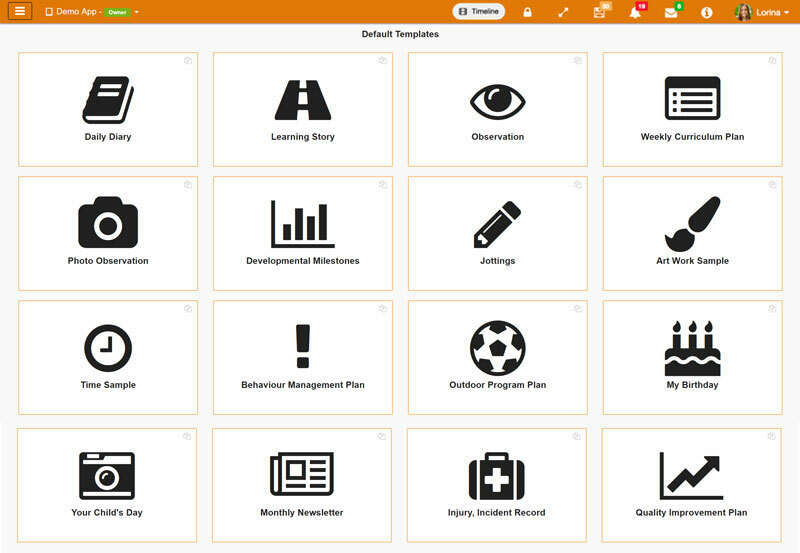 View all statistics, activities, manage documents, children, parent, educators and take full control of your Centre's App. 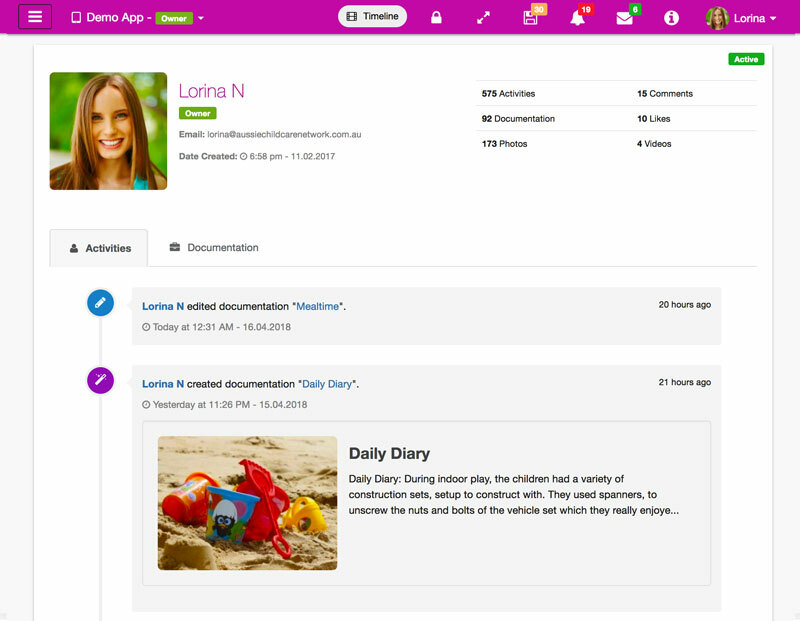 You are not limited to one form of documentation, you can also create forms such as Behaviour Management Plans, Child Reports, Photo Observations, Work Samples, Parent Inputs, Parent Reminders, Monthly Newsletters and more. Create custom templates or use default ones. Personalize individual fields to suit your style of work with the freedom to create drop down fields, checkbox, date, time or select from over 20 fields available. 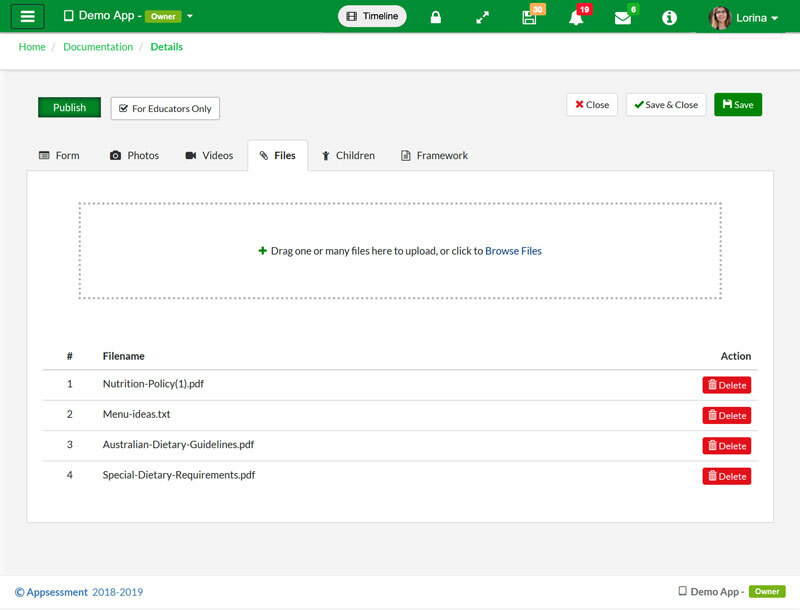 Manage Children directly from your Service App and Appsessment automatically maintains all Child records for you with links to their documentation, activities and even notifies their parents on new updates. 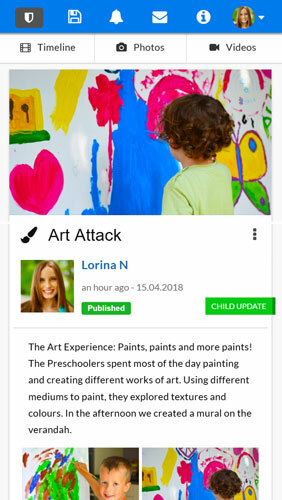 Invite unlimited Parents to your App and each parent will have their own login access to view their child's live updates, photo and video gallery, and can share their comments & likes directly from their portal. Add multiple educators to your App and work together as a Team. 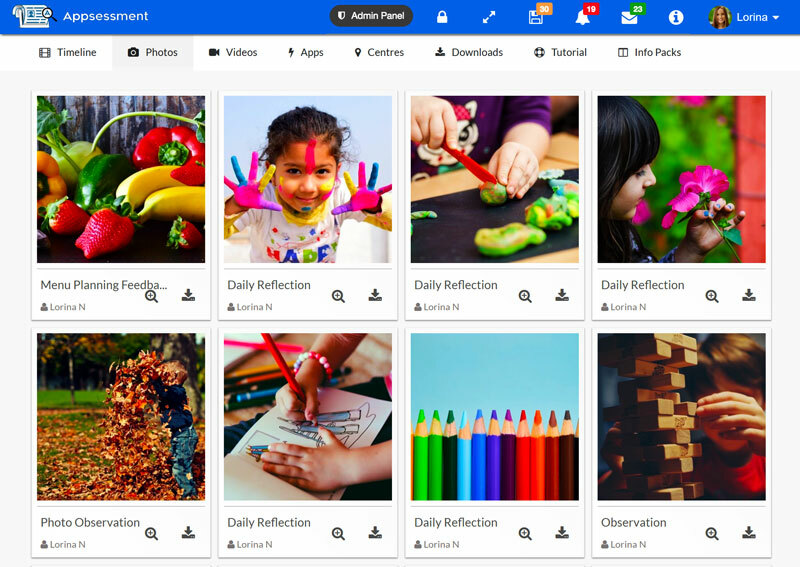 Each Educator will have their own login access and Appsessment will showcase their activities right from their profile page. 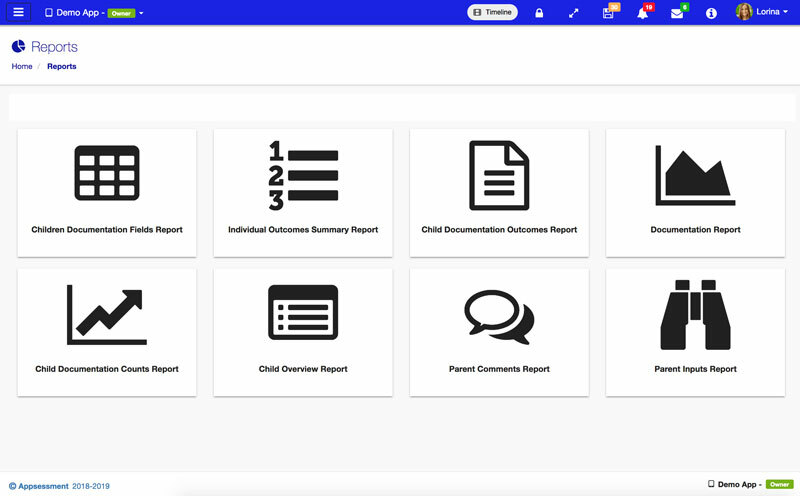 Generate 8 diffrent types of Reports to analyse various aspects of child's achievements, outcomes summary, documentation summary, experiences planned, child overview and more! A perfect tool that every educator would use. 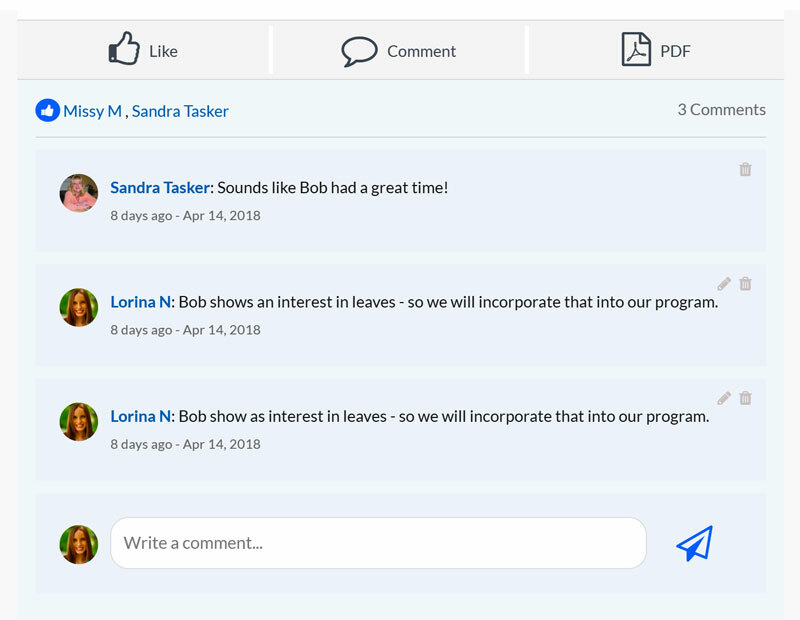 Educators and Parents can engage with one another by posting comments or likes to Timeline updates which also increases the interactions between your service and families. Educators and Parents can export documentation to PDF for printing and record keeping purposes. 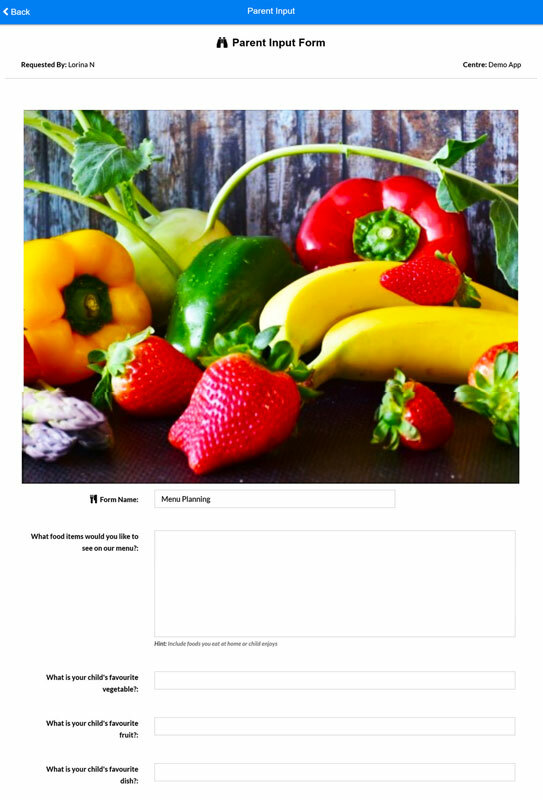 Appsessment will create a beautiful print friendly version in PDF format that you can download. 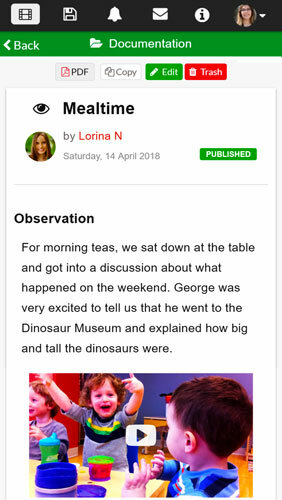 Receive notifications in your App, push notifications or via email and stay upto date on all activities such as new comments posted, likes, edits, parent inputs submitted, etc. 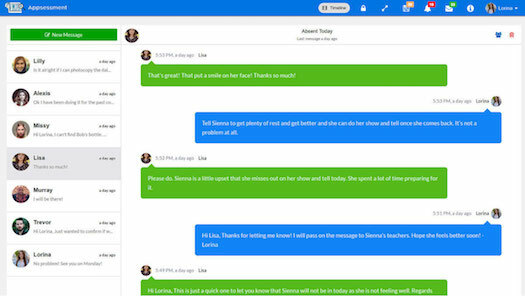 Send private messages to Educators and Parents in your Service App and have private conversations with your contacts to keep information confidential. Access your App through different platforms! 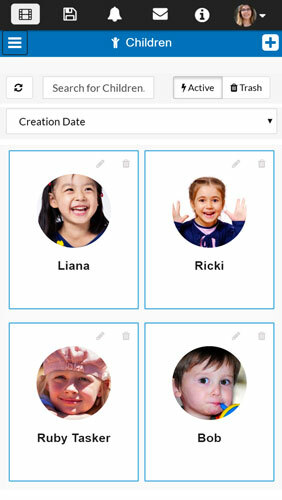 Parents can view their child's photos in their photo gallery. 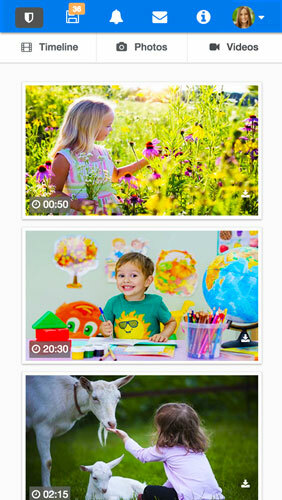 Parents can view their Child's videos in their video gallery. 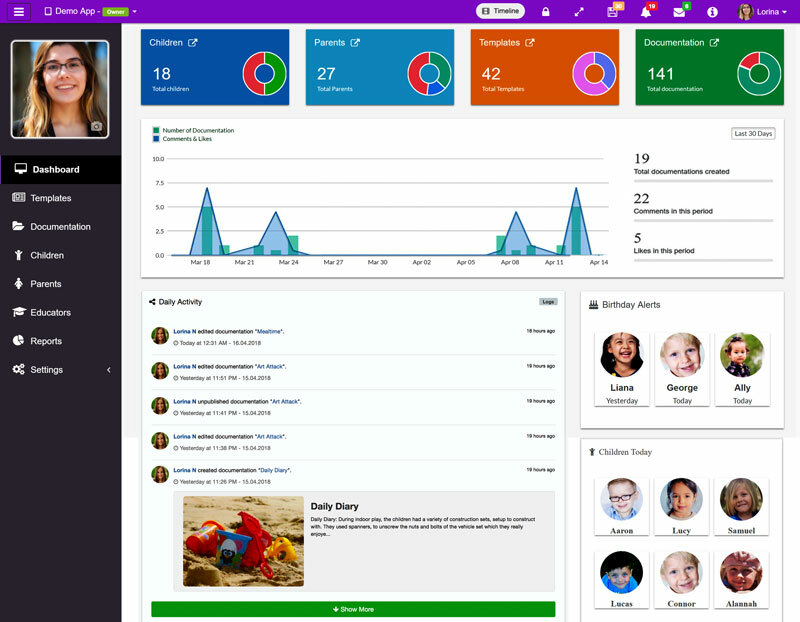 Educators have a profile which shows all their activity. Set permissions based on the educator's role. Save work to continue later. Receive app notifications, push notifications or emails. 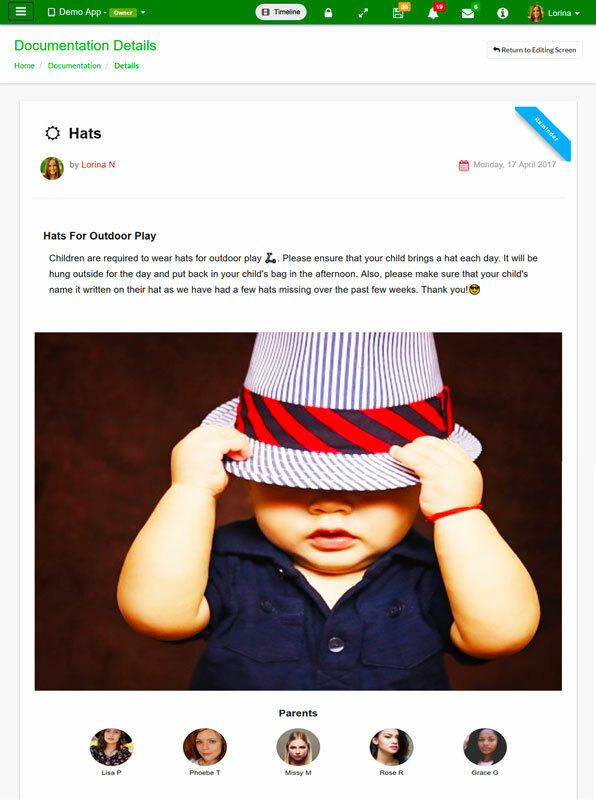 Send private messages to Educators and Parents. Keep documentation private while away from the computer. EYLF, MTOP, QKLG, VEYLD, NQS, Numeracy and Literacy Indicators. Create your own room names or use the default names. 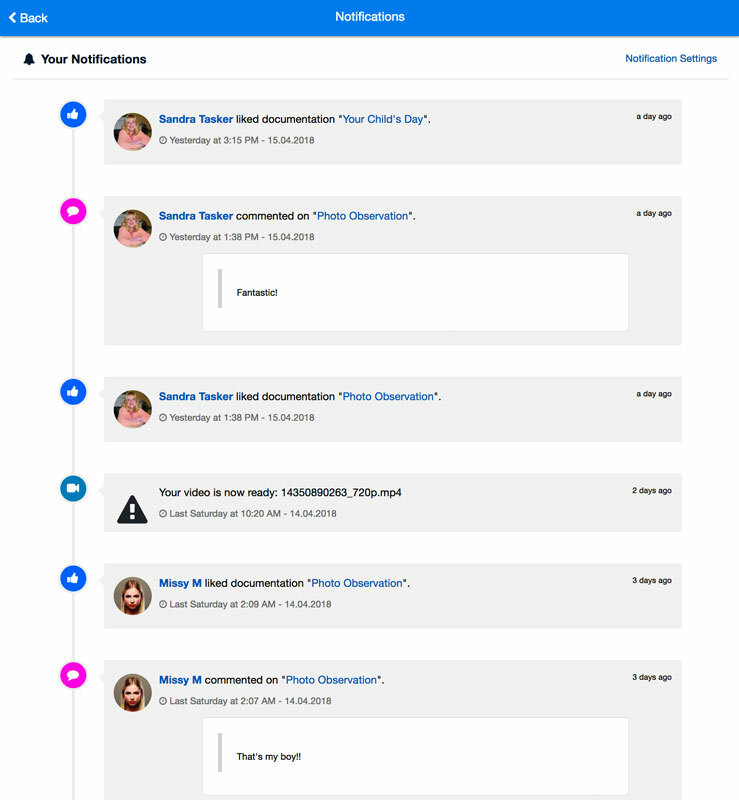 Tag documentation to interlink them and group them by categories. Comprehensive tutorials to guide you each step of the way. 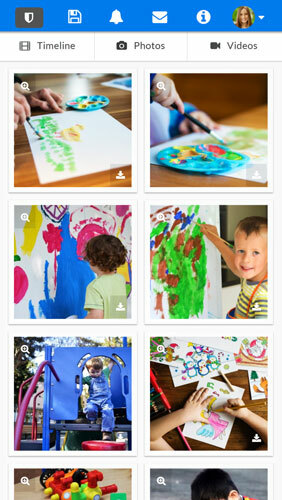 Appsessment is created, developed and supported by the same creators of the Aussie Childcare Network. You can be sure you are in good hands.